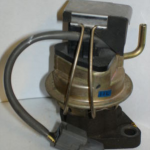 The EGR Valve (Exhaust Gas Recirculation) valve is found on almost all modern engines and is considered part of the emissions package of your vehicle. 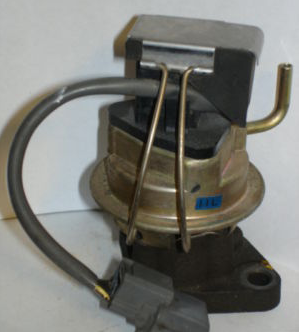 In some states, removing it will cause you to fail your emissions inspection. Unfortunately, there is a huge misunderstanding about it's function circulating around the internet and sadly a lot of folks have actually removed it in the search for "free power." Low Temp Thermostats: What's the Advantage? What's So Wrong With Nitrous?